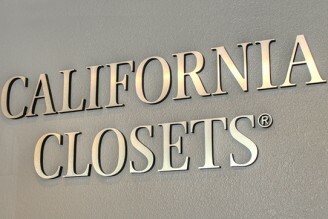 At California Closets, we believe that the home is a place for comfort and connection. All of our custom products aim to bring beautiful and functional organization to your home, creating more time and space for you to focus on what matters most. 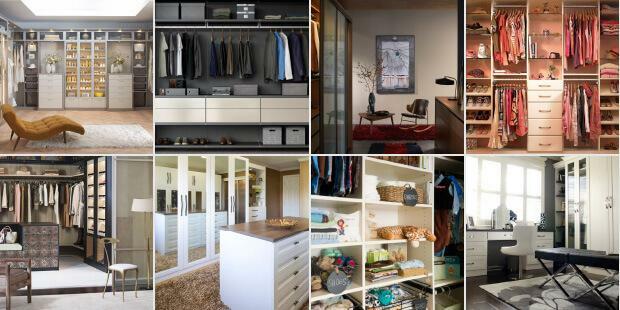 For customers living in Grants, we offer innovative custom closets and personalized storage systems that align with the unique nuances and needs of living in the area. Whether you have just moved to Grants, New Mexico and you’re looking for a compact, custom entertainment center for your condo, or you’d like to make your home in the Grants suburbs more functional for your growing family, we will work with you to create a system that matches your exact needs. The expert Grants team will guide you through every step of the California Closets process, from assessing your needs during a complimentary in-home consultation, choosing the materials and accessories that match your aesthetic, to the installation of your custom storage system into its designated space in your home. Absolutely first rate. from the meeting with our consultant to inspect the closet to her discussion of designs and options… to the actual installation. The workers showed up on time and worked with precision and speed… and the result is something I love. It’s just perfect. I never knew how much space I would get! and it’s beautiful to look at. This is now the 4th closet you’ve done and I’m only sorry I don’t have any more closets! Excellent from start to finish. The initial measuring was perfect and the installation was flawless. The quality of the product is outstanding and we have so much more storage space now that it is awesome.